D-Link’s new, powerful surveillance camera Omna 180 runs Apple’s Home kit. It has an 180-degrees viewing angle and records in 1080p resolution. Apple launched its smart-home control software system called HomeKit last year. Several vendors now base smart home-related hardware on this software system. This is similar to how smartphones, tablets and wearables manufacturers employ Android as the operating system. The design resembles a stretched can of coke and in my view looks very stylish. Critics accuse the company of copying the design of Netamos cameras. However, I think Omna 180 mainly looks look like an artificial speaker assistant that’s now becoming popular in many homes. 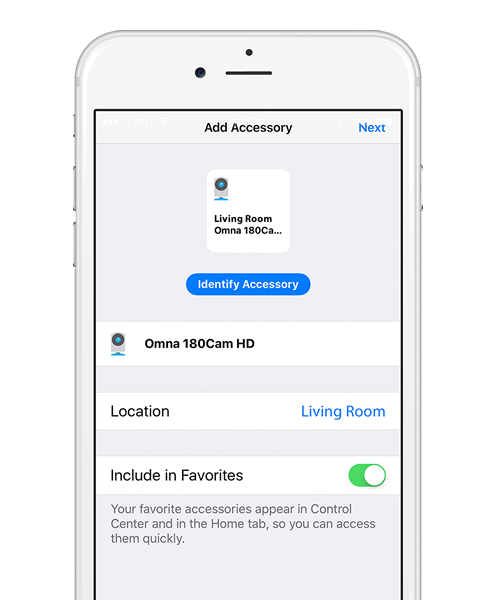 The drawback of relying on HomeKit is that D-Link Omna 180 requires a connected iOS device like Apple TV or an iPad in order to be able to use the surveillance camera when you’re not at home. Image source: D-Link. HomeKit Installation of Omna 180. Open up the HomeKit app. Take a photo of the product code located at the back of the camera. The whole installation process took me less than two minutes. The app allows you to view and listen to what the camera sees and hears remotely. More specific functionality like motion-detection generated notifications requires D-Link Omna’s own mobile app. 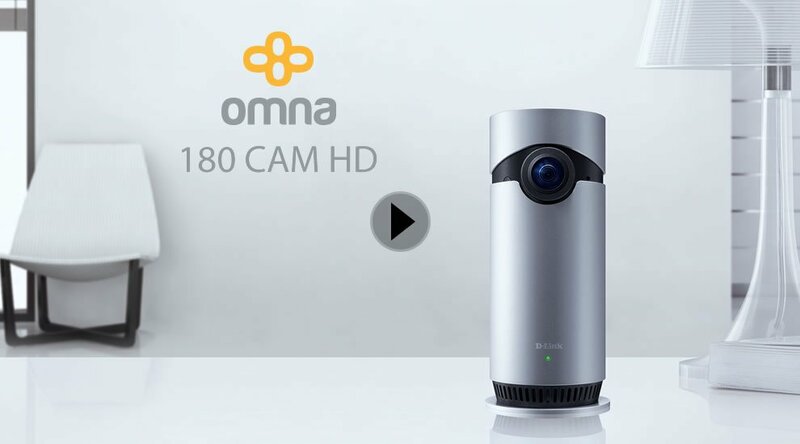 D-Link Omna 180 is a modern security camera that costs $300. This price appears quite steep since there are currently only a handful D-Link security cameras listed on PriceMe that cost more. After all, Omna 180 employs Apple’s HomeKit and the aperture is too low to produce high-quality footage. Nevertheless, the camera’s easy of use will entice many shoppers that possess Apple gear to purchase this product.